The passion for the watchmaking world is the engine that gave life to this ambitious project. 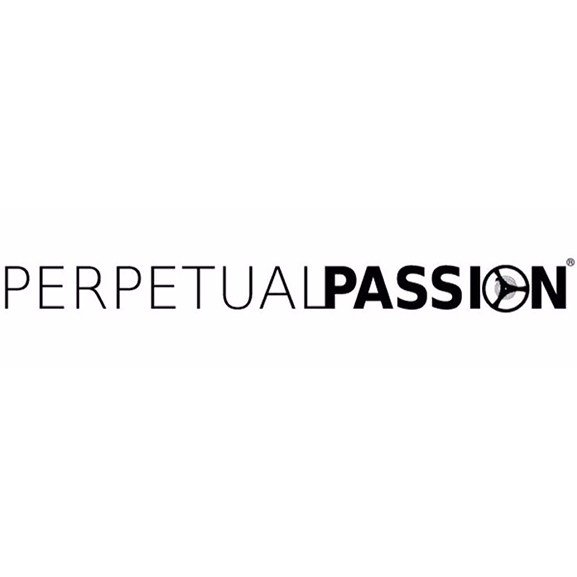 In fact, PerpetualPassion was born from the encounter between two great enthusiasts who decided to share their 'obsession' creating a unique e-Magazine, aware that they were not the only ones. Both employees of the sector, they are united by the same desire to convey the charm and beauty of this world, so rich in history and in perpetual evolution.